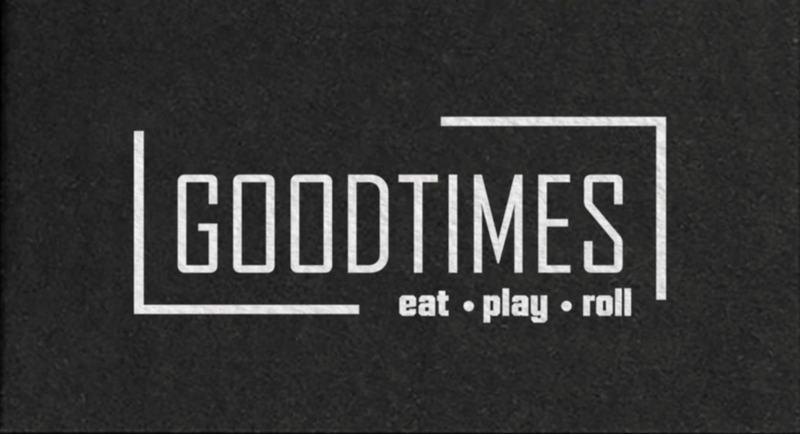 How do we roll at Good Times? Watching our favorite bands on video walls. Relaxing on plush loungers. Chillin’ out with a tall cool drink. Feasting on over-sized eats with one hand and throwing strikes with the other. 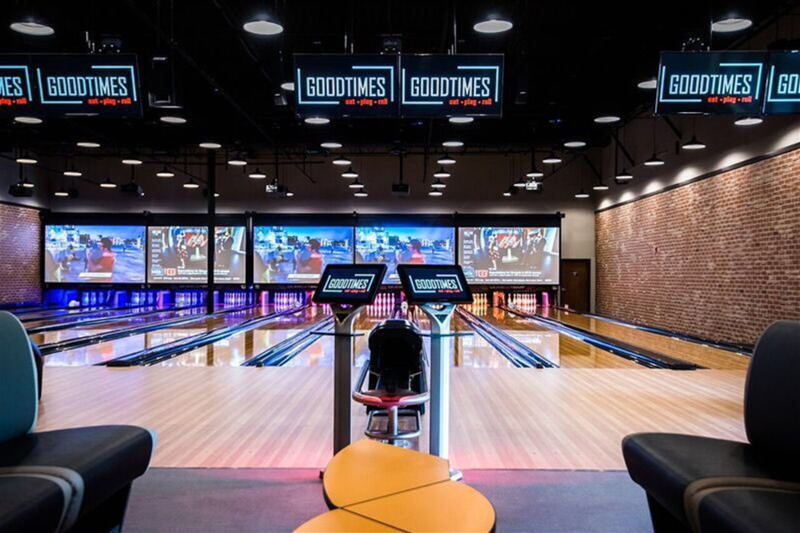 Bowling at Good Times isn’t the same old game-it’s an immersive lane-side experience that takes the game to a whole new level and transforms America’s favorite recreational pastime into something worthy of the 21st century! 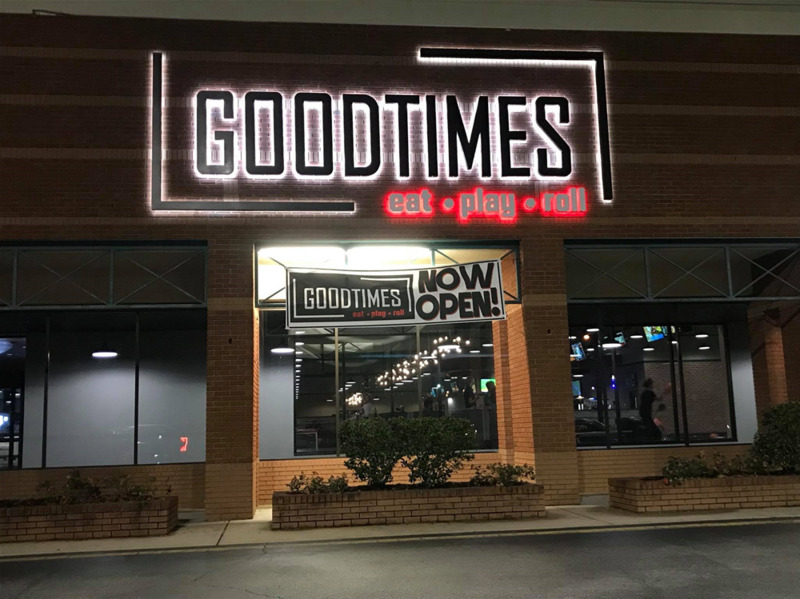 Good Times Bowling is a great place to bowl and eat. 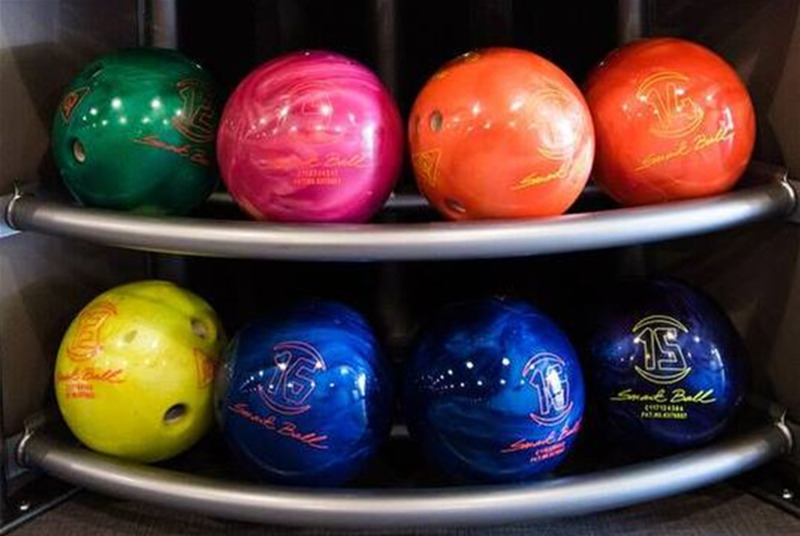 Have fun bowling and then take a break and enjoy a wide choice of food from our menu. Or, if you would rather, just stop by with your friends for a great meal and a great time. You can also take advantage of our full bar. 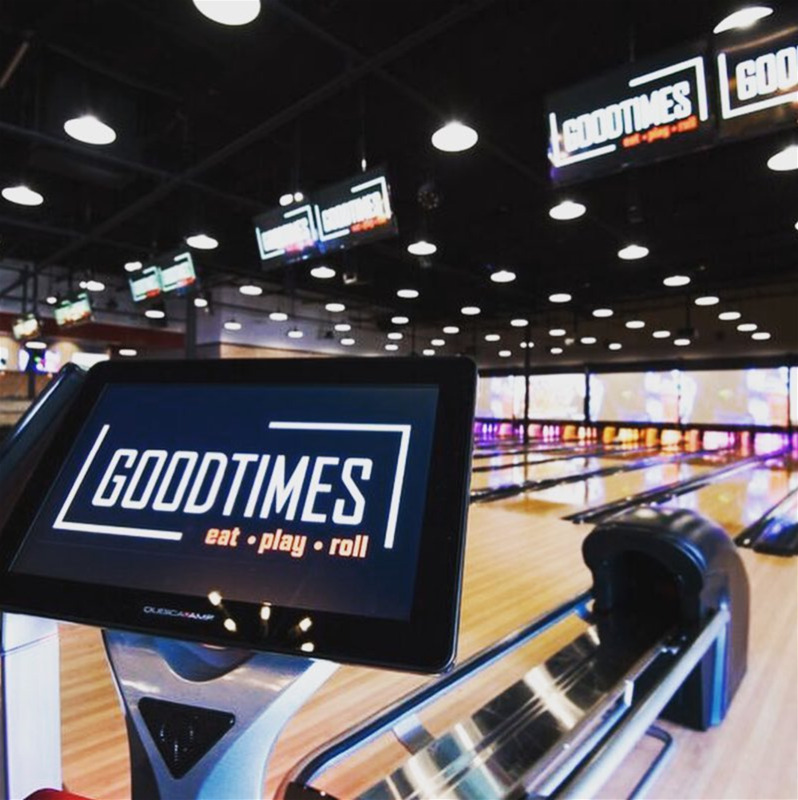 Good Times Bowling is a great place to play. 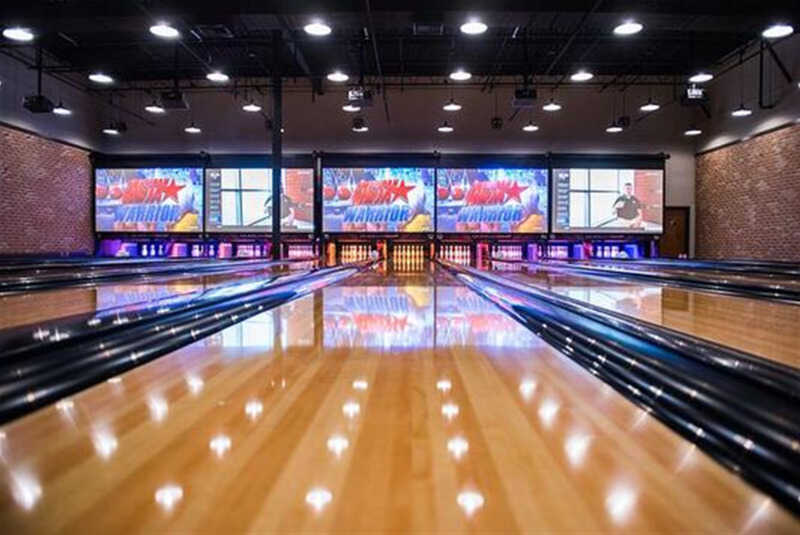 Bring your family, friends or co-workers and spend hours having the time of your life. 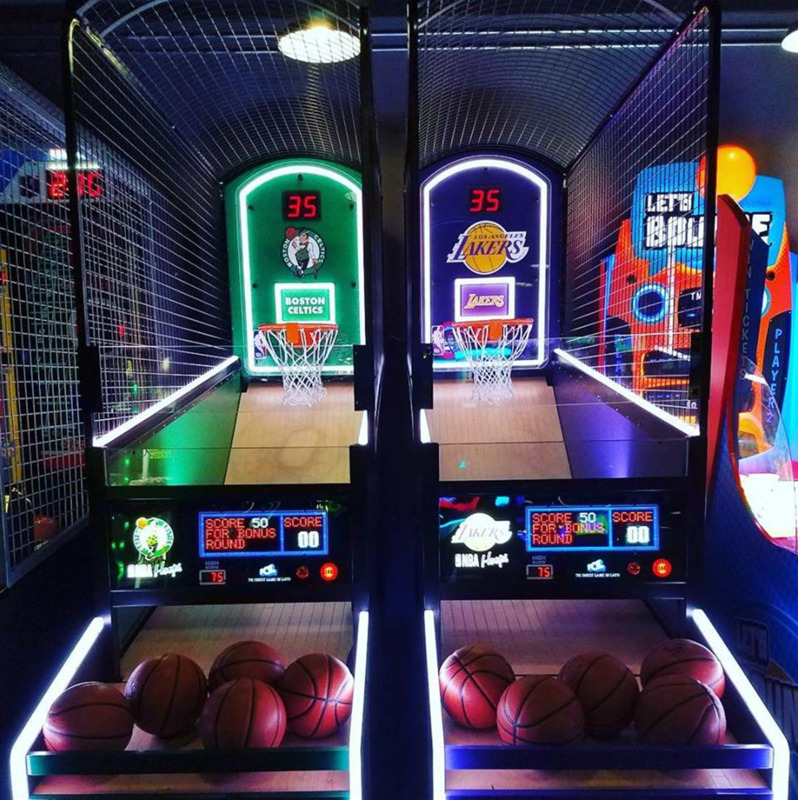 If arcade games are not enough of a challenge, you can enter one of our Escape Rooms and hope that you will find yourself free within the allotted time. Interested in a party for you children, family or group? We can help you throw a party everyone will remember. 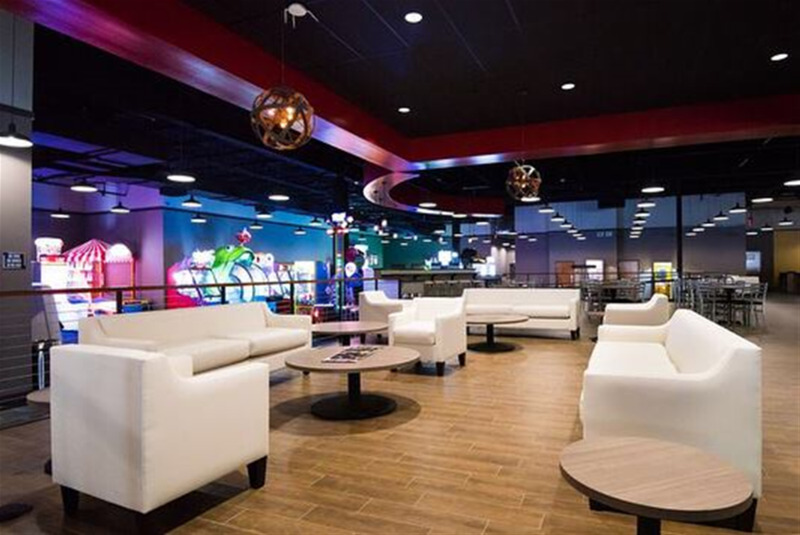 Our party rooms are available by reservation so give us a call today (334-539-3131) to reserve your room now. *All shoe rentals are $4.00.